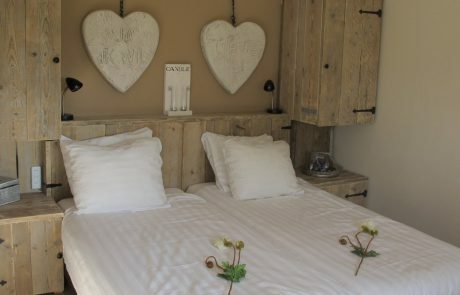 This rustic, converted farm in Delft has three bedrooms, each with a private, ensuite bathroom. Suitable for 6 to 8 people. 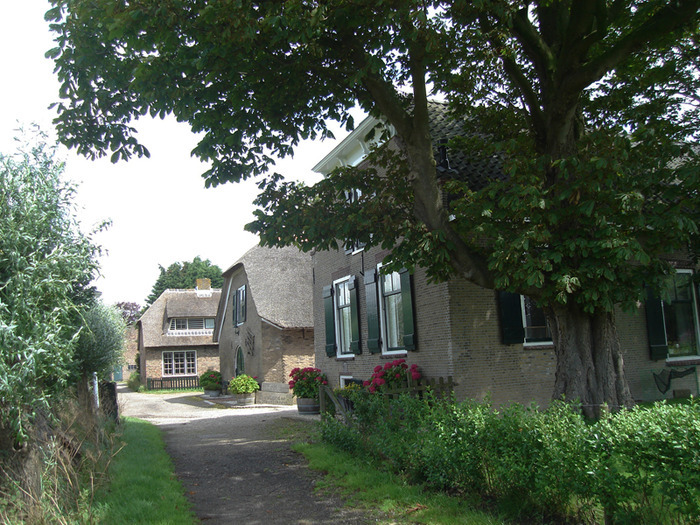 The minimum stay for holiday home De Wagenschuur is 3 nights. The holiday home is self-catering. 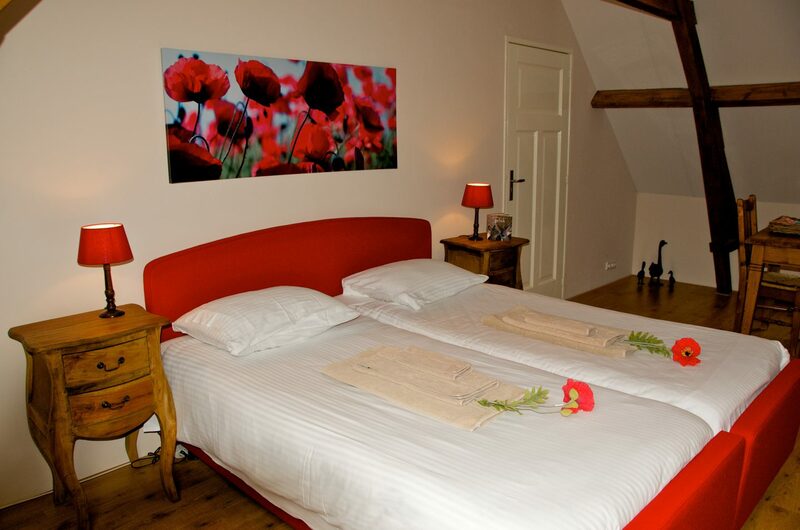 We charge €20 per night for a extra beds. 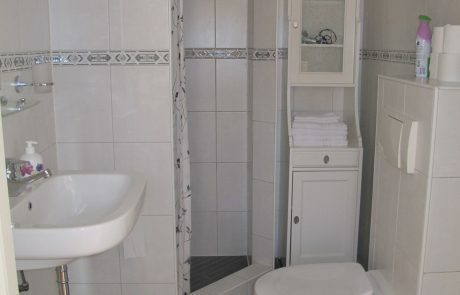 Sheets, towels and kitchen towels will be provided as well as tea and coffee-making facilities. Prices exclude tourist tax of €0.80 p.p.p.n. 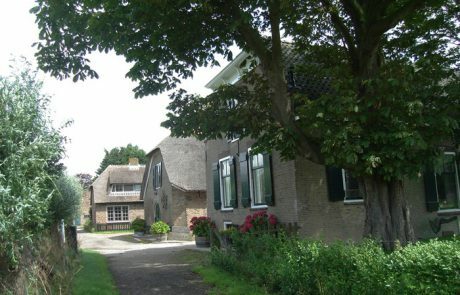 Are you looking for a temporary place to live in or near Delft? 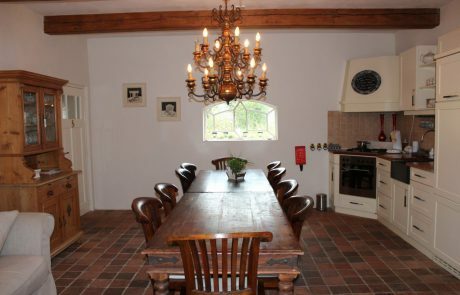 Our holiday home De Wagenschuur is also available to rent for a longer period of time; for example when you have sold your house and are looking for a temporary house for several months. 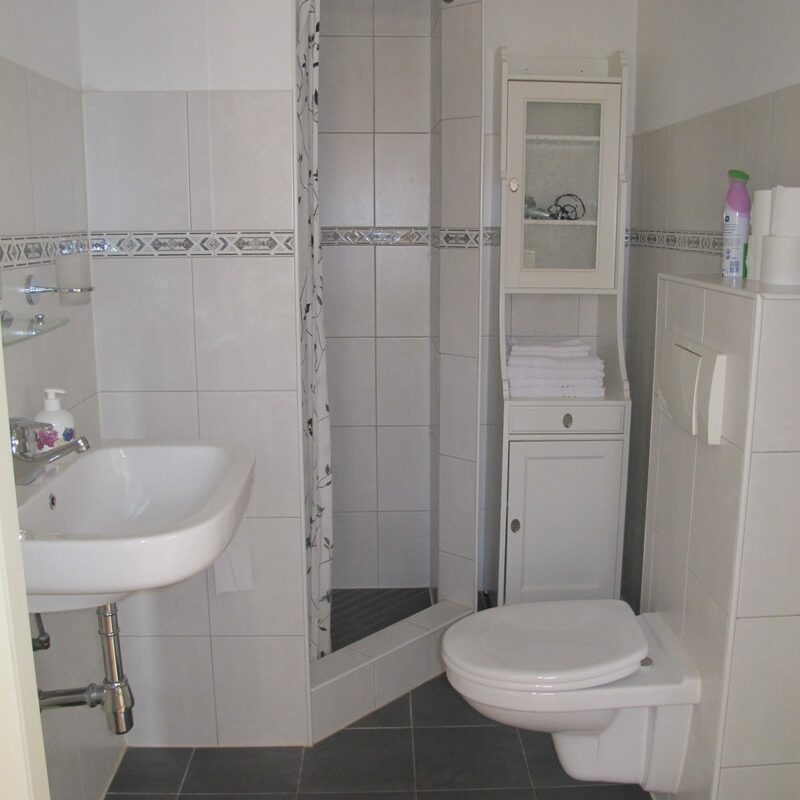 Or if you are an expat and need temporary accommodation in the area. 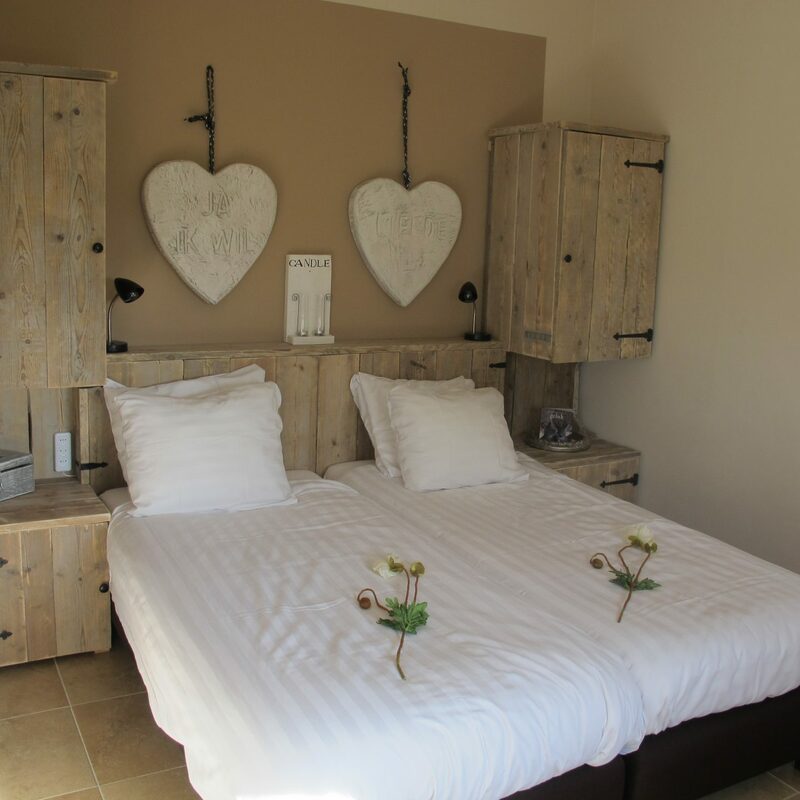 If you are looking for a temporary home, please get in touch and we will make you a custom offer.